According to the World Health Organization, epilepsy is a neurological disease which affects around 50 million people worldwide, 30% of which won’t find a suitable treatment. We must keep in mind that anyone can be affected by epilepsy at any time. Some forms of epilepsy are especially serious and difficult to treat, especially in kids: for example, the West syndrome or the Dravet syndrome affect children from the first year of life, while the Lennox-Gastaut syndrome usually appears at age 3-5. The cannabis plant has been used for thousands of years to treat different medical conditions, including epilepsy. Actually, around 1.100 years before Christ, Arab writer al-Mayusi already described its use to control his epileptic seizures. Only when the USA started the cannabis prohibition one century ago this natural treatment for epilepsy was replaced by modern Western medicine. Still, during the last years lots of parents of children suffering from severe forms of this disease have gradually re-discovered the therapeutical properties of the cannabis plant, especially when compared to different medicines used to treat these diseases. Today we can find lots of testimonies of people who are successfully using marijuana as medicine, especially in the USA where it is legal in some States. On of the most renowned examples of this is Charlotte Figi, a 5 years old girl affected by the Dravet syndrome who lives in Colorado and suffers an epileptic seizure every 30 minutes. She was then prostrated in a wheelchair and could neither talk nor interact with her environment. 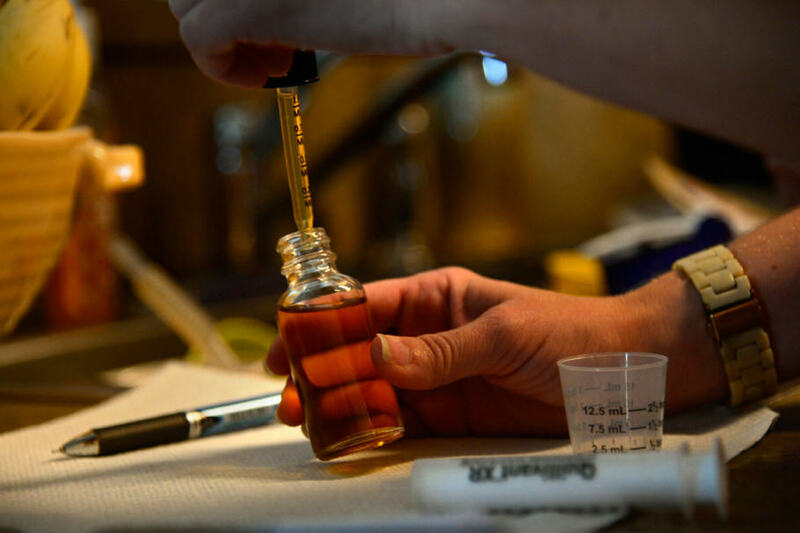 After trying many treatments which resulted to be useless, Charlotte’s mother -Paige Figi – started to give her cannabis oil with very few THC and lots of Cannabidiol CBD. Charlotte showed signs of improvement from the beginning of this new treatment! Today, Charlotte is 9 years old and has almost no more seizures. She can now live as a happy and healthy child. Impressed by Charlotte’s progress, the breeders of the high CBD strain that was used to treat her decided to rename it and call it Charlotte’s Web. This variety has very high CBD levels (around 20%) and less than 1% THC, which means a THC/CBD ratio of 1/26. The CBD Crew and Shantibaba have developed a strain – already available – called CBD Therapy, with 5-8% CBD and 0.35% THC, a suitable ratio to combat epilepsy. 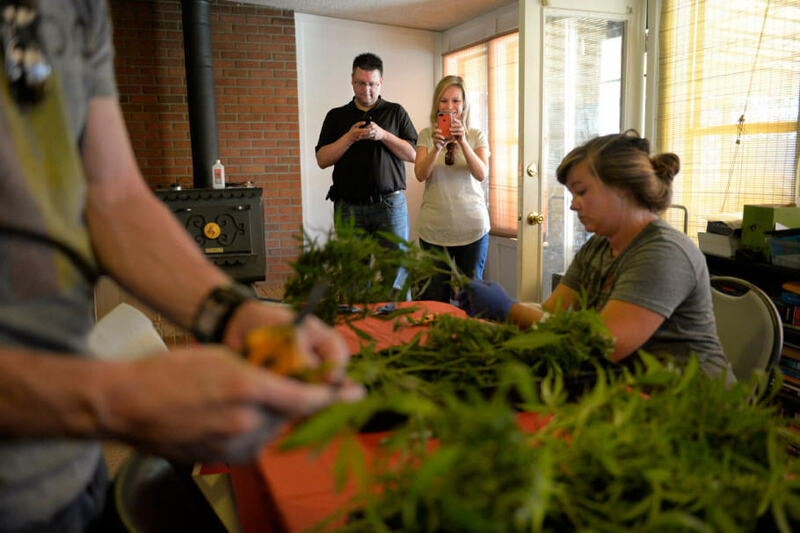 After the emission of the first WEED documentary by Dr. Sanjay Gupta (CNN) in 2013, in which he tells Charlotte’s story, several families with children affected by these forms of epilepsy moved to Colorado to access CBD. Thus, the Realm of Caring association claims to have helped several kids with its cannabis extracts, and wants to create a waiting list for anyone interested on this treatment. We found another encouraging example during the last summer in Canada, where the Court authorised Lita Pawliw to treat her 4 years old daughter Natalya with CBD. It should be noted that epilepsy features as one of the medical conditions required to access therapeutical cannabis in Israel. In France, families and parents are regularly asking the government for the possibility of using this oil to treat their children from epilepsy seizures in a legal and safe way. Unfortunately, until today this request has not found an answer from the people who are supposed to care about the citizenship. How to use cannabis against epilepsy? Cannabidiol CBD seems to be the most effective cannabinoid to treat epilepsy. 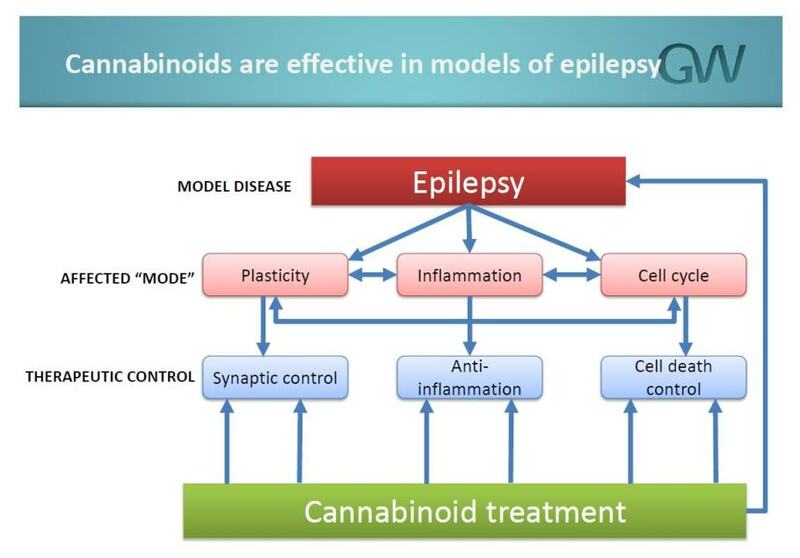 It is the active principle of Epidiolex, a medicine developed by GW Pharmaceuticals to treat severe forms of epilepsy. At the end of 2013 Epidiolex was approved by the Food and Drug Administration (FDA) for treating the Davet syndrome orally. It should be noted that – unlike THC and THCV – CBD has no psychoactive effects. It is non toxic and, unlike lots of medicines sold at any drugstore, it does not produce serious side effects. CBD oil is usually taken orally to treat epilepsy, with the help of a pipette or similar. Few drops of oil are put under the tongue (sublingually) or directly in the food. The products available today in Europe are made from organic hemp extracts (rich in CBD but with almost no THC) diluted in vegetable oil (olive, coco…). 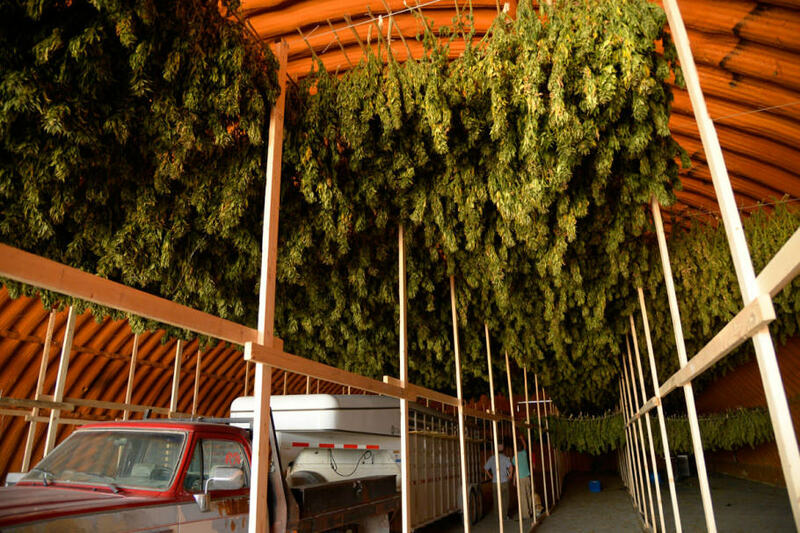 The plants used to make the concentrates must come from organic crops so they won’t contain traces of pesticides or heavy metals. Cannabidivarine (CBDV) is a cannabinoid similar to CBD which also has useful properties against epilepsy. GW Pharmaceuticals is studying this cannabinoid under the code name of GWP42006, performing a clinical trial. Do not hesitate to check the publication of GW Pharmaceuticals in regard to this issue. There are also testimonies who claim that THCA – the acidic form of THC – could be efficient. We can find it in raw cannabis juice, although scientifical studies show that this subject needs further research. Moreover, THCA can be easily transformed into THC by heat and time (decarboxylation), and this cannabinoid is more difficult to use and prescribe. What CBD dosages should be used to treat childhood epilepsy? Taking as example Charlotte Figi’s case, a dosage of 6-8mg of CBD per kg body weight and day were enough to end the seizures of this child. Small doses should be used at first, gradually increasing them and always under medical supervision. We can add that CBD is more effective when used in combination of other cannabinoids, terpenes and active molecules found in cannabis plants than in pure form, as is the case of Epidiolex. In the case of a complete extraction, the dose can be reduced, and excellent results have already been observed with 1.5 mg CBD per kg body weight and day. The effective dose may vary a lot, depending on patients. Cannabidiol in patients with treatment-resistant epilepsy: an open-label interventional trial. Published by The Lancet Neurology, in December 2015. Cannabidiol shows promise for children with severe epilepsy, published by the American Epilepsy Society in December 2015. Cannabinoids in the Treatment of Neurological Disorders. Published by Neurotherapeutics in October 2015. Marijuana use in epilepsy: The Myth and the Reality, published by the Current Neurology and Neuroscience Reports journal in October 2015. Cannabinoids in the treatment of epilepsy, published by the New England Journal of Medicine in September 2015. Cannabinoids and epilepsy, published in the Journal of the American Society for Experimental Neurotherapeutics in August 2015. Cannabidiol: Pharmacology and potential therapeutic role in epilepsy and other neuropsychiatric disorders, published by the Epilepsia magazine in June 2015. High dosage of cannabidiol (CBD) alleviates pentylenetetrazole-induced epilepsy in rats by exerting an anticonvulsive effect, published in the International Journal of Clinical and Experiemental Medicine in June 2015. Phytocannabinoids and epilepsy, published in the Journal of Clinical Pharmacy and Therapeutics in April 2015. 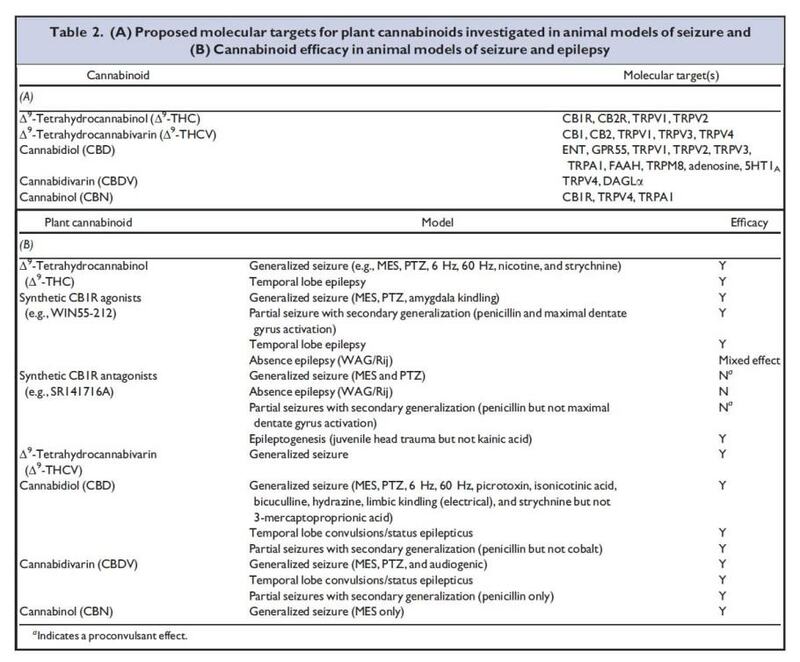 Future prospects for cannabinoids and endogenous cannabinoid system in the epileptic brain – A short overview of the latest scientific reports, published in Drugs of the Future in December 2014. Medicinal Marijuana for Epilepsy: A Case Series Study, published in The Canadian Journal of Neurlogical Sciences in November 2014. The case for assessing cannabidiol in epilepsy and The case for medical marijuana in epilepsy, published in the Epilepsia magazine in June 2014. Cannabis in the Management and Treatment of Seizures and Epilepsy: A Scientific Review, published in the American Herbal Pharmacopoeia magazine in March 2014. Report of a parent survey of cannabidiol-enriched cannabis use in pediatric treatment-resistant epilepsy, published in the Epilepsy and Behavior magazine in December 2013. Cannabidivarin (CBDV) suppresses pentylenetetrazole (PTZ)-induced increases in epilepsy-related gene expression, published in the PeerJ magazine in November 2013. Cannabidivarin-rich cannabis extracts are anticonvulsant in mouse and rat via a CB1 receptor-independent mechanism, published in the British Journal of Pharmacology in November 2013 resulting from another study on the same subject published a year before, in November 2012. Marijuana, endocannabinoids, and epilepsy: potential and challenges for improved therapeutic intervention, published in the Experimental Neurology journal in June 2013. 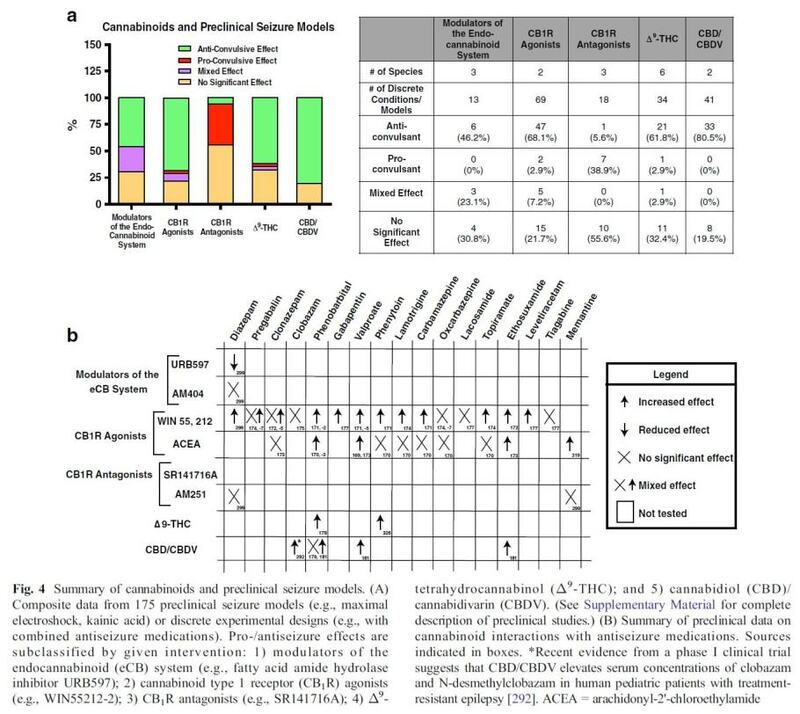 Cannabidiol exerts anti-convulsant effects in animal models of temporal lobe and partial seizures, published in the Seizure European Journal of Epilepsy magazine in June 2012. 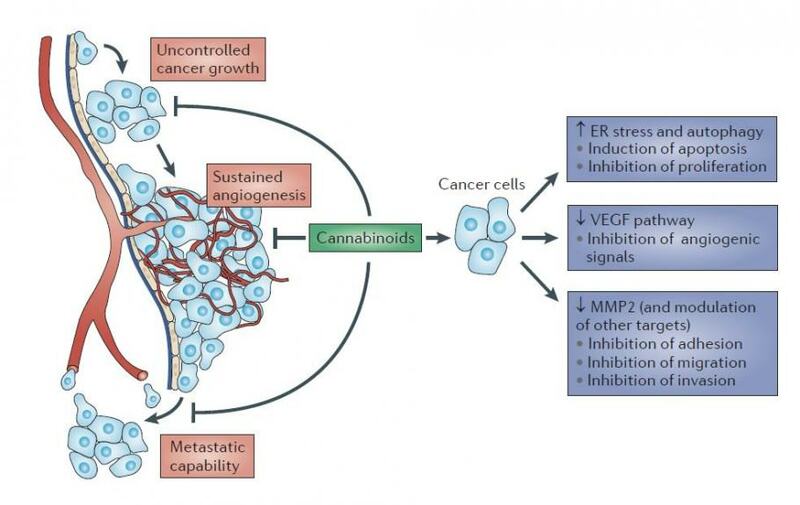 Cannabidiol Displays Antiepileptiform and Antiseizure Properties In Vitro and In Vivo, published in the Journal of Pharmacology and Experimental Therapeutics in February 2010. We want the active principles of the cannabis plant to be freely available to any patient suffering from diseases that could be treated with this plant, whose medicinal properties have been know for thousands of years. When we see the terrible side effects caused by some medicines used to treat epilepsy, how can we deny the access to a safe, natural and non-toxic substance? Cannabidiols: Potential Use in Epilepsy & Other Neurological Disorders, conference directed by Dr. Orrin Devinsky at the NYU Langone Medical Center (NYC). My daughter has epilepsy and I am going to order some CBD oil for her. She is 34 and I was wondering , do I need to have a prescription for this? He doctor is one that did clinical trials in Virginia for seizures. At least in Spain you don’t need any prescription to purchase/use CBD oil. I have a set of twins both with cerebral palsy and epilepsy. My daughter’s epilepsy seems well controlled although she gets absences more than once a day. My son doesn’t get daily seizures but rather goes through “seasons” where he would get seizures which almost always become static. Then he would snap out of it and be ok again for month’s on end. Would cannabis oil be a good idea for him or even for both of them? Seems like cannabis is really helping people with epilepsy, but please understand that I’m not a doctor and can’t tell you what you should or shouldn’t give to your kids. If you have a trusted doctor, I’d talk to him/her about cannabis and epilepsy, even show him/her studies regarding this subject, and see what he/she thinks about it. We hope you’ll soon find a solution! This is a very nice article. Cbd is truly the next best thing in medical advancement. Why is it very popular? This is primarily because of it’s health benefits and effectiveness it can offer. I’ve watch a lot of video about how CBD works it’s magic in a snap. Marijuana strains can give you different effects.